We do not currently run Trainer’s Training however we highly recommend the Trainers Training run by Drs Tad and Adriana James. 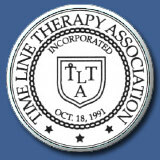 We are part of their Master Trainers Programme and assist at these trainings each year. 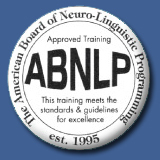 Tad has trained more people in NLP certification as Trainers than anyone else in the world. 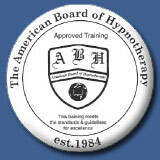 His NLP training for Trainers is the most long-standing and consistently extraordinary in the field. When you take this training you will be the best you can be! 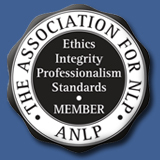 In order to be eligible to attend you need to have been certified at NLP Practitioner and Master Practitioner level. Our trainings give you excellent preparation to make this next step and we offer you free pre and post course support to assist you in realising your goals.